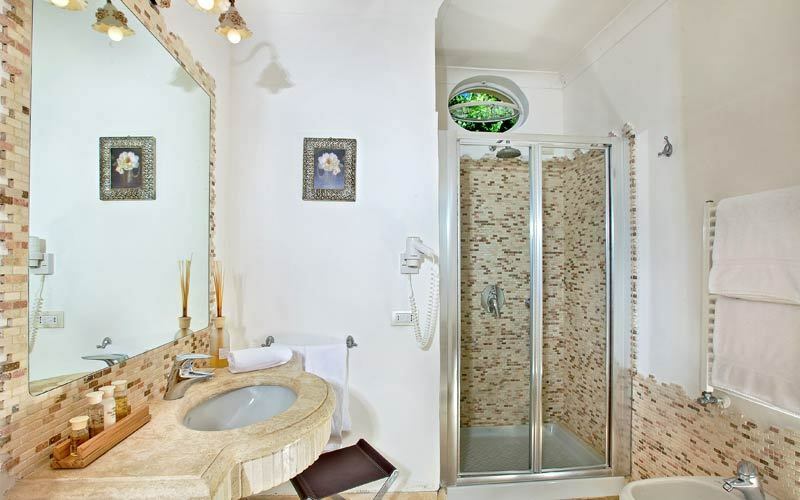 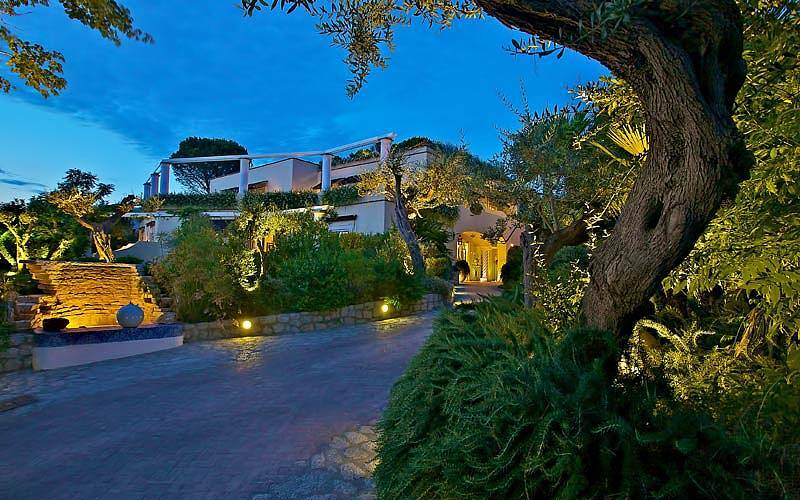 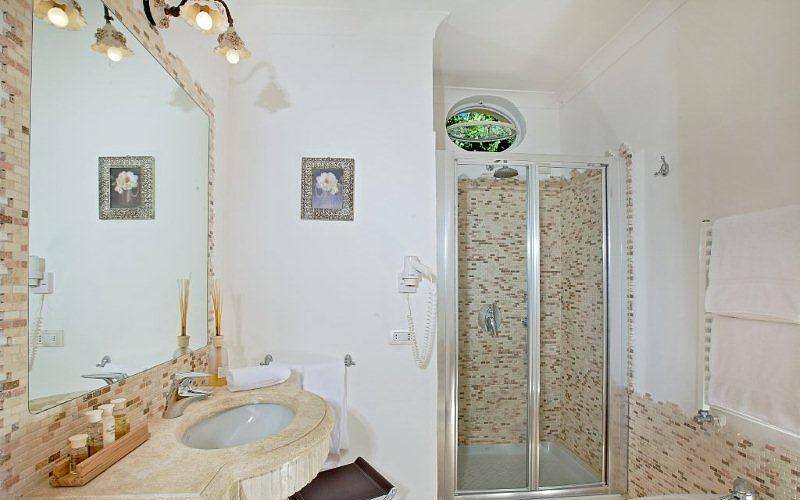 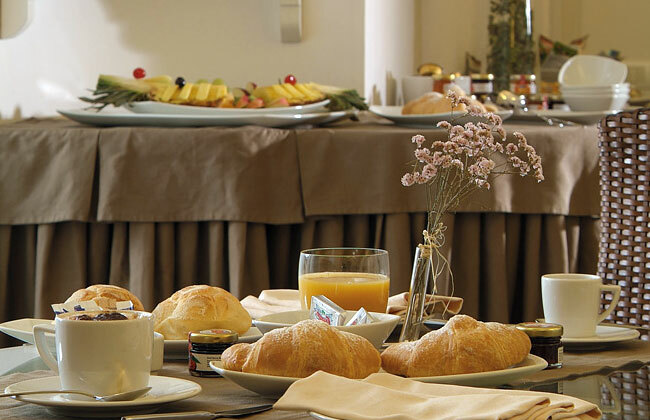 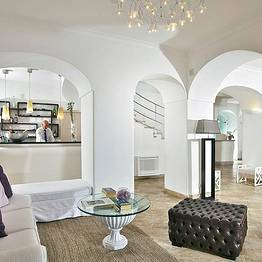 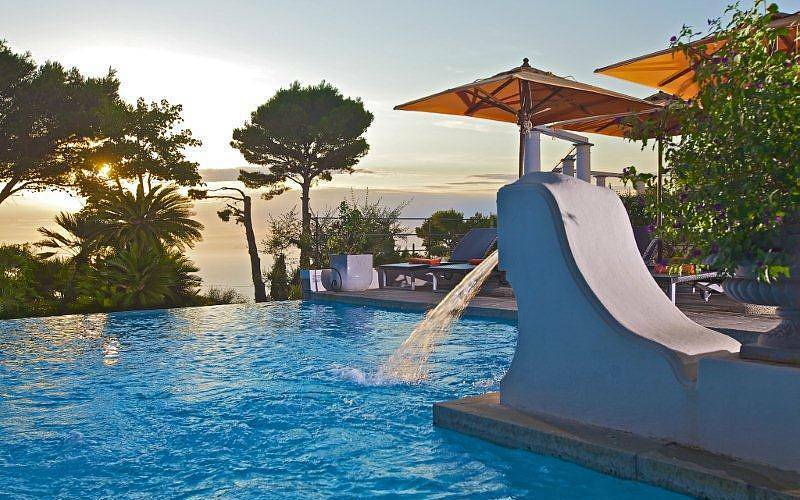 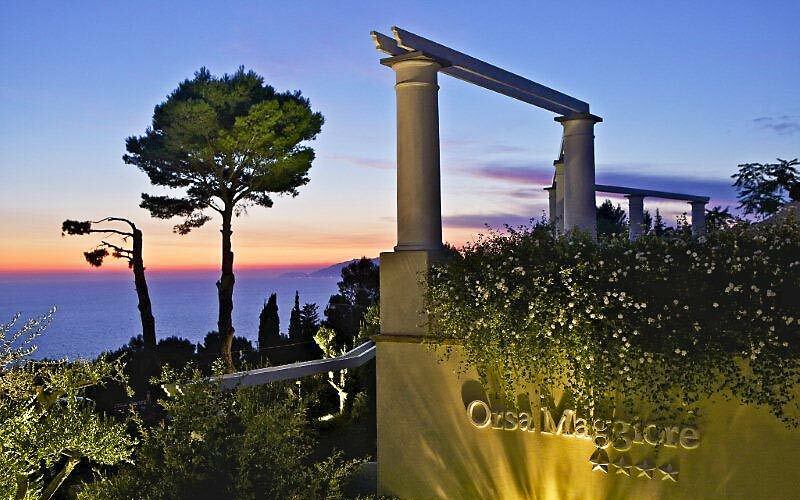 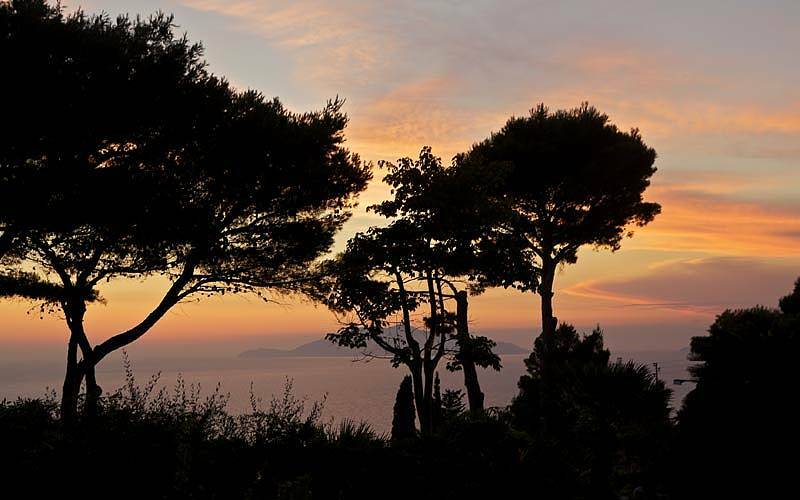 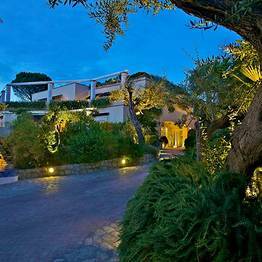 Hotel Orsa Maggiore Capri: 3 reasons to book here | Capri Booking. 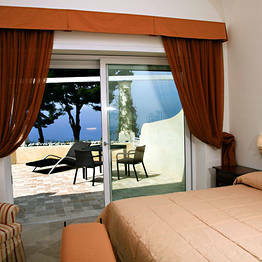 Room with panoramic terrace overlooking the pool or garden. 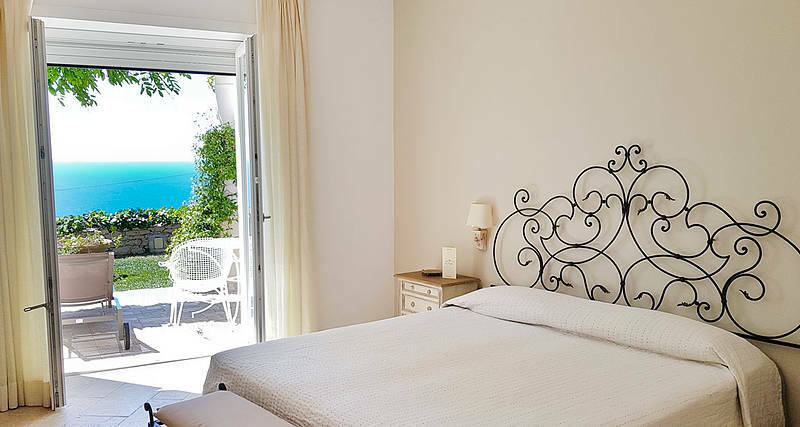 In-room amenities: flat screen television, free wi-fi, shower box, courtesy kit, hairdryer, safety deposit box, air conditioning/heating, beach towels. 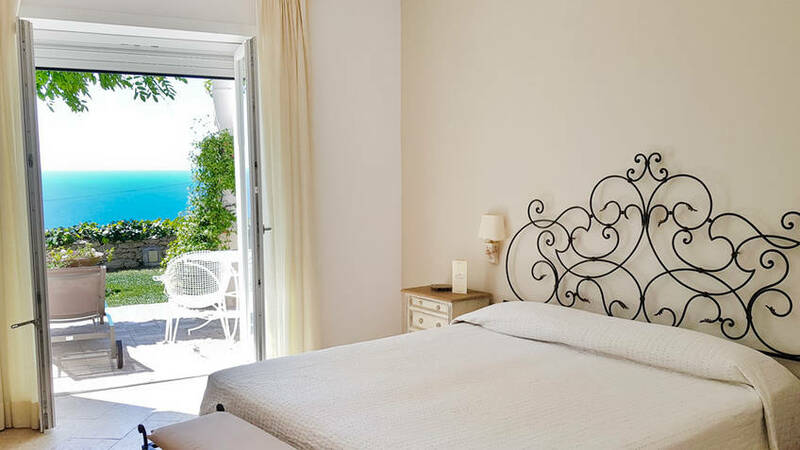 Room with a sea view patio furnished with sun loungers, coffee table and chairs. 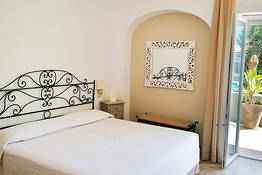 In-room amenities: flat screen television, free wi-fi, shower box, courtesy kit, hairdryer, safety deposit box, air conditioning/heating, beach towels. 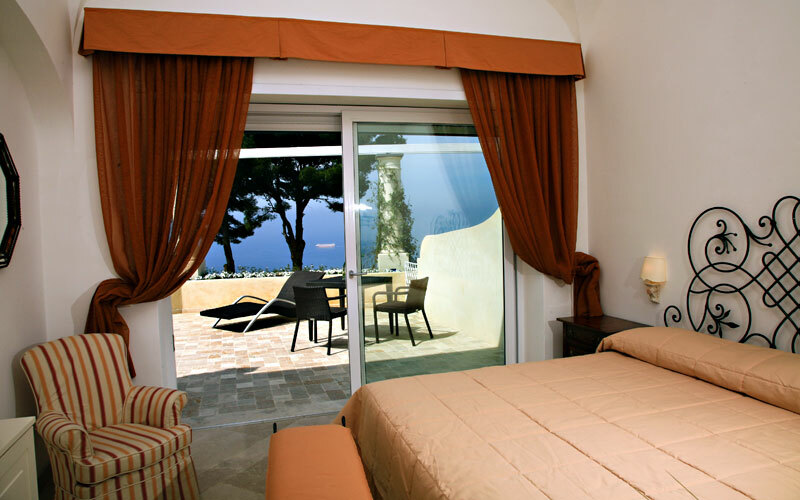 Room on the first floor of the hotel with the best views in the house! 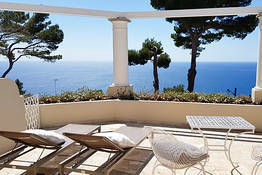 They have a large sea view terrace furnished with table, chairs and sun loungers. 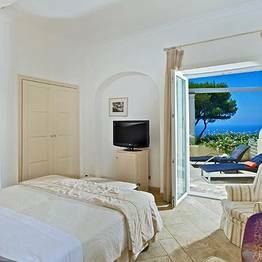 In-room amenities: flat screen television, free wi-fi, courtesy kit, hairdryer, safety deposit box, air conditioning/heating, beach towels. 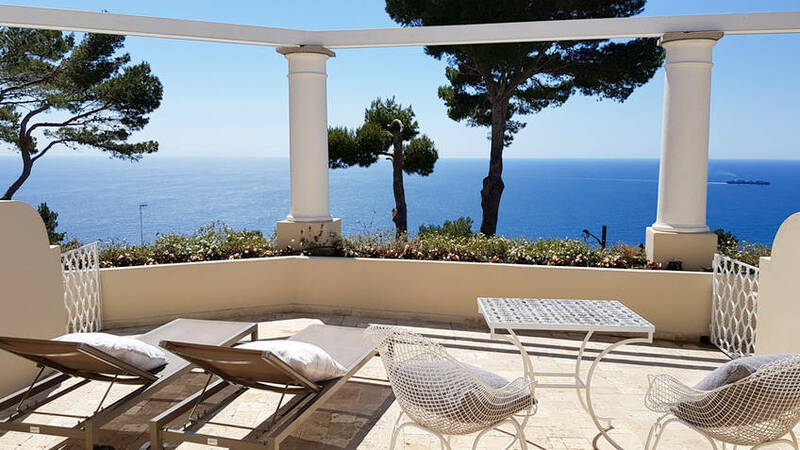 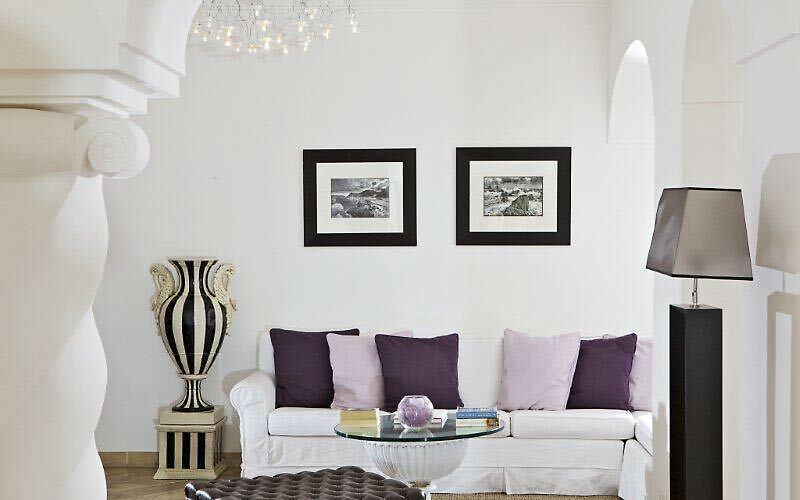 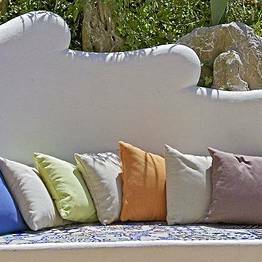 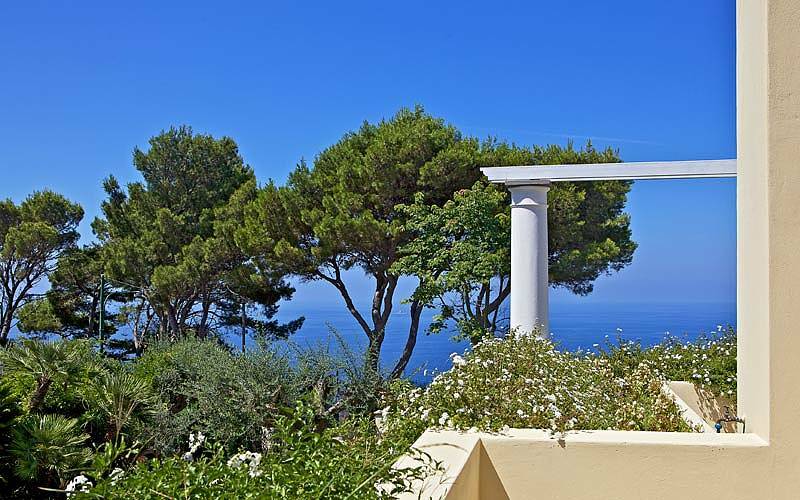 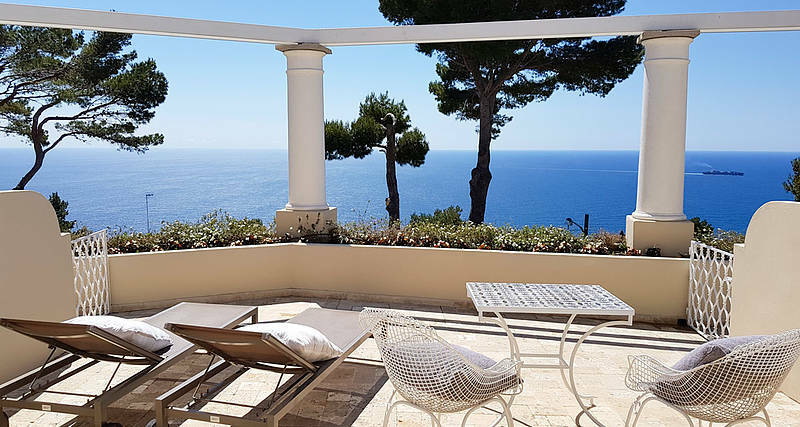 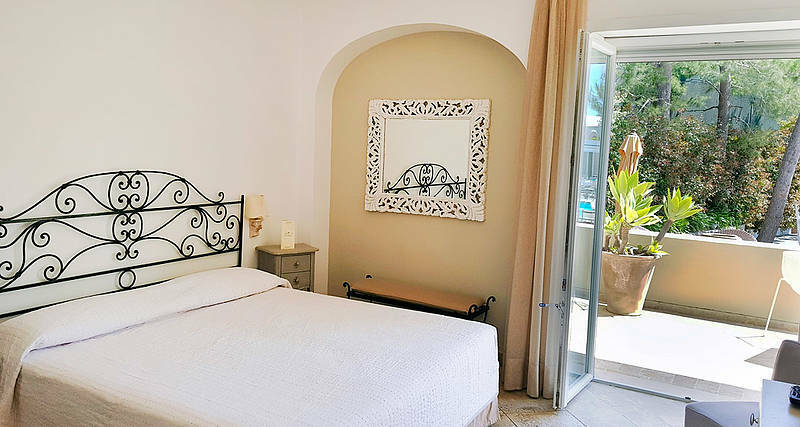 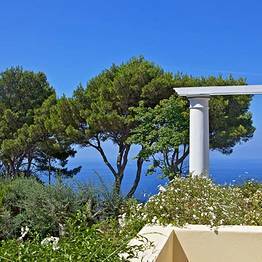 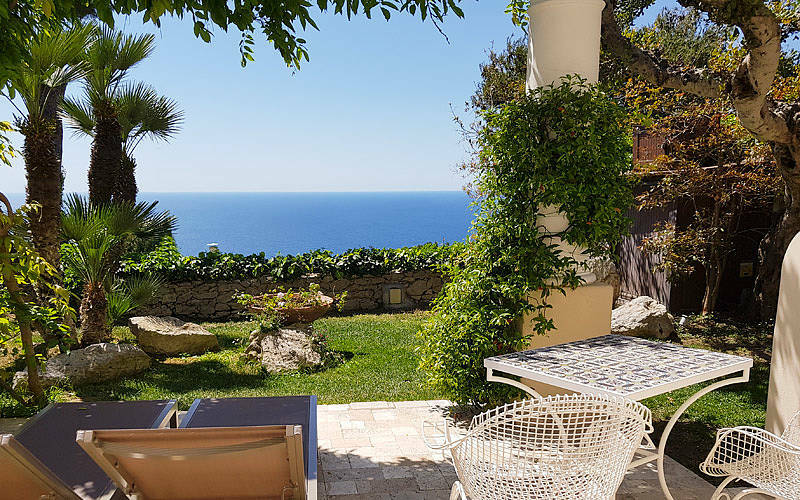 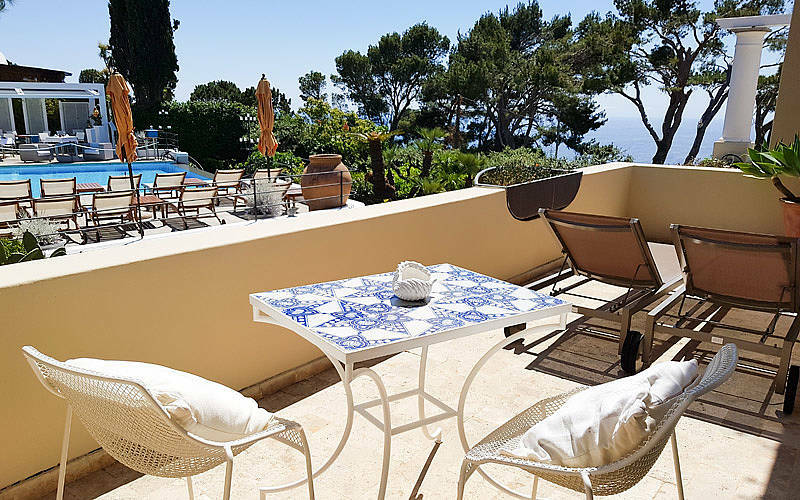 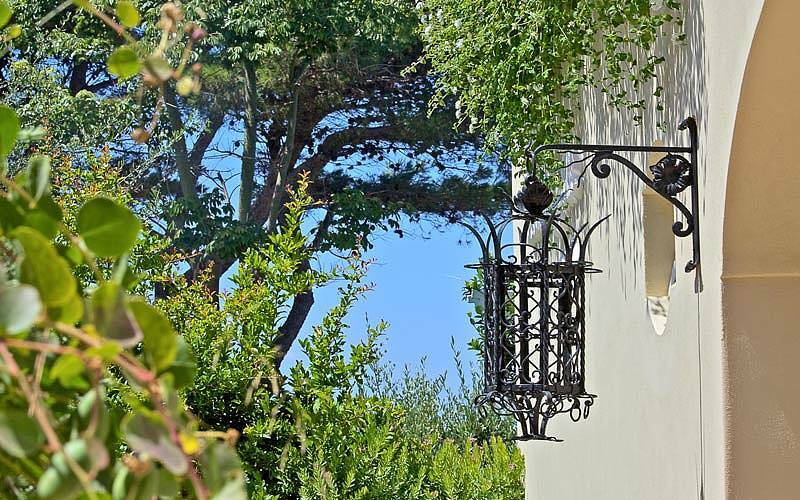 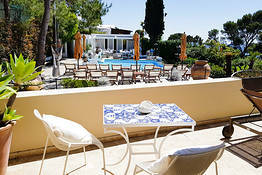 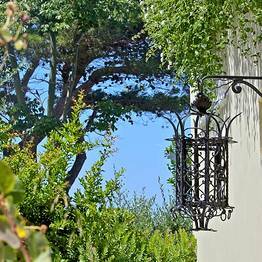 A Mediterranean villa with spectacular views of the sea, Capri's Orsa Maggiore is a gorgeous boutique hotel, located in Anacapri, the pretty little town resting at the foot of Monte Solaro. 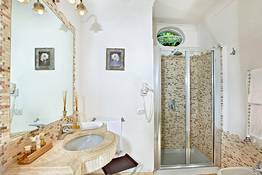 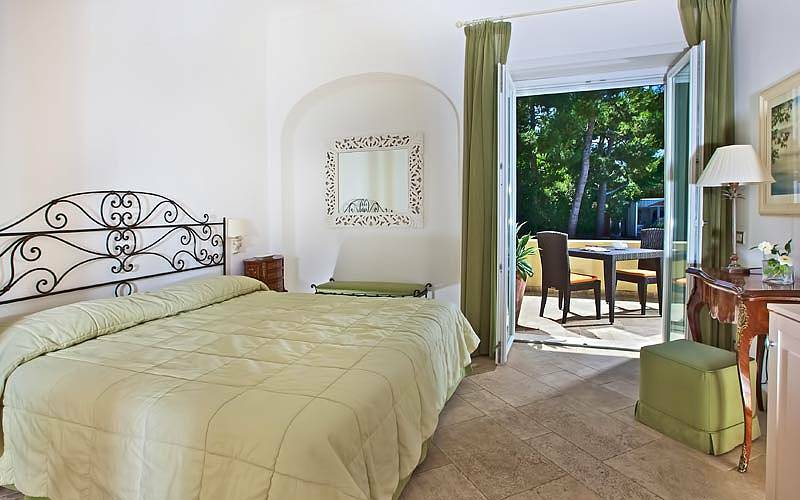 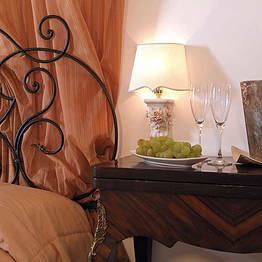 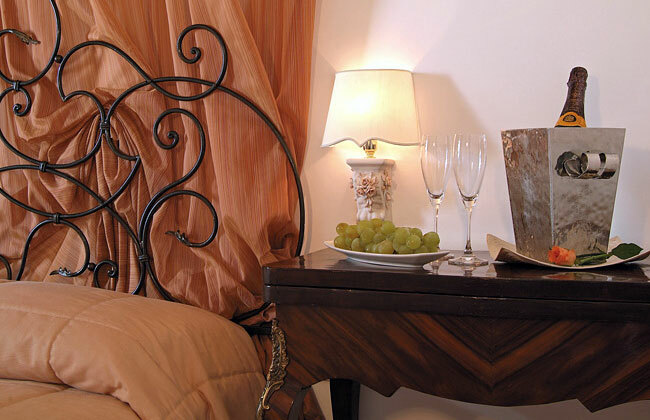 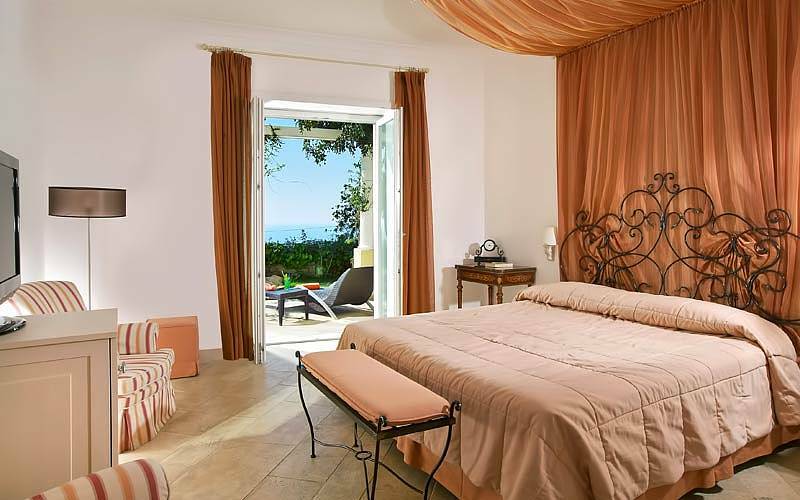 Orsa Maggiore's intimate bedrooms and suites are elegantly appointed in contemporary Mediterranean style. 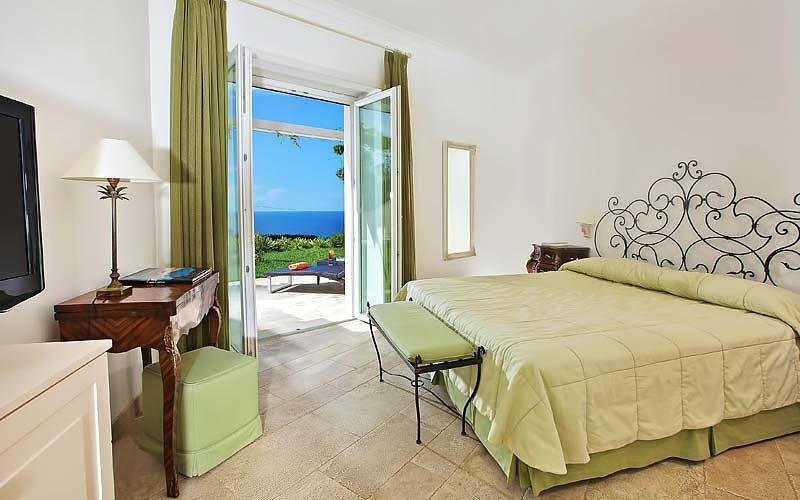 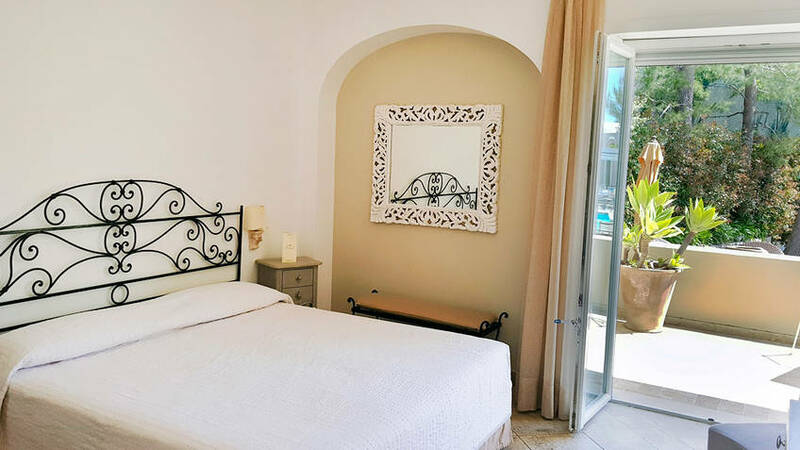 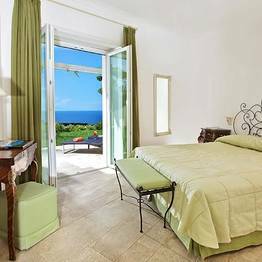 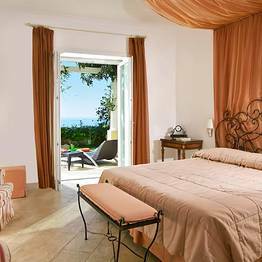 Almost all rooms open out onto their own private terrace from where an unforgettable view of the sea and the neighboring island of Ischia can be seen. 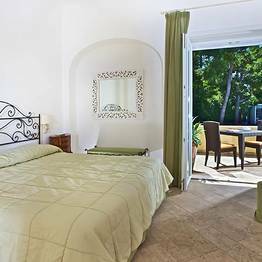 When not relaxing in the privacy of their room, guests might easily be found soaking up the sun by the hotel's panoramic swimming pool or enjoying the delicious island cuisine served in Orsa Maggiore's open air "La Carruba" restaurant. 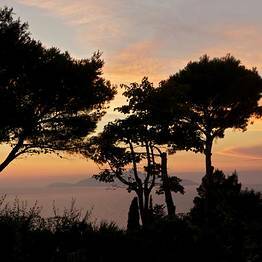 An idyllic Italian island hideaway, Orsa Maggiore is the perfect place in which to unwind and indulge in hours of blissful pampering. 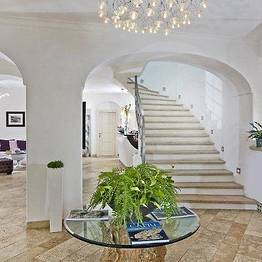 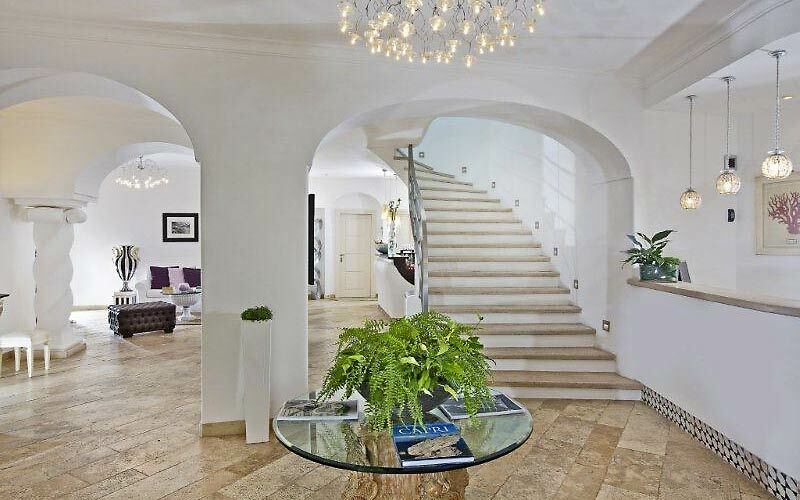 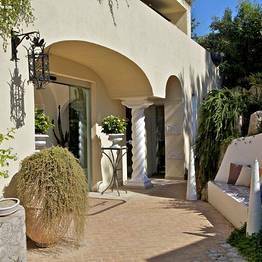 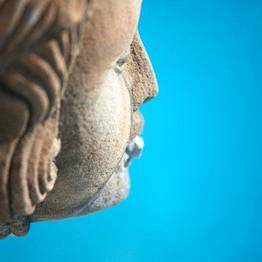 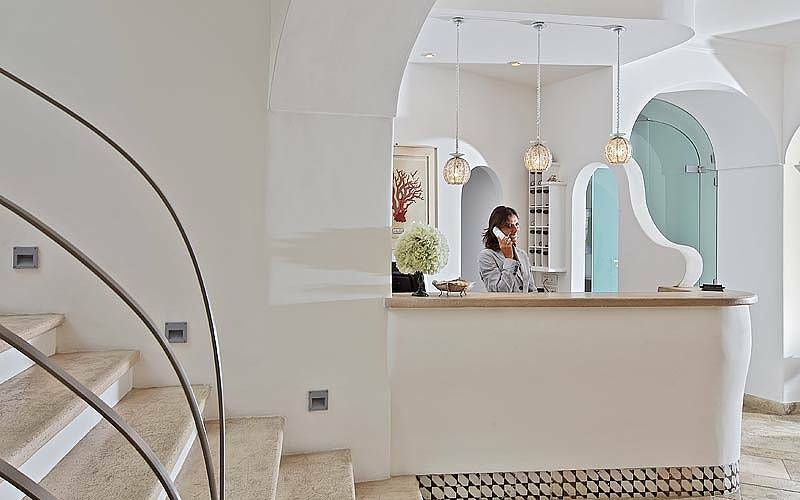 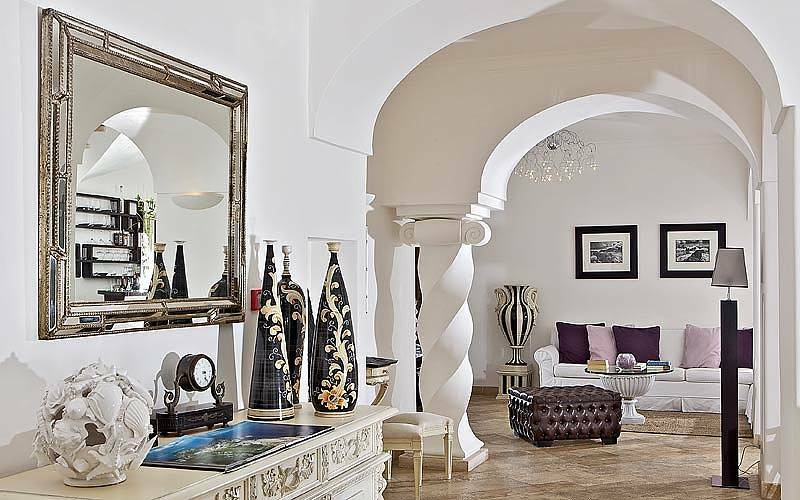 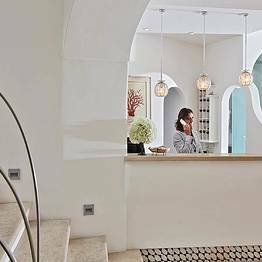 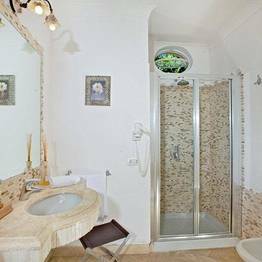 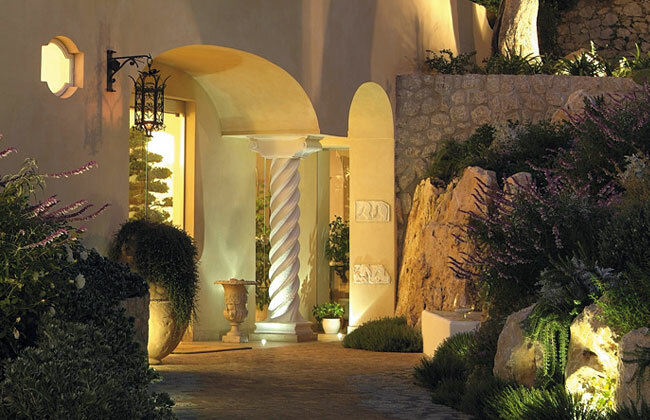 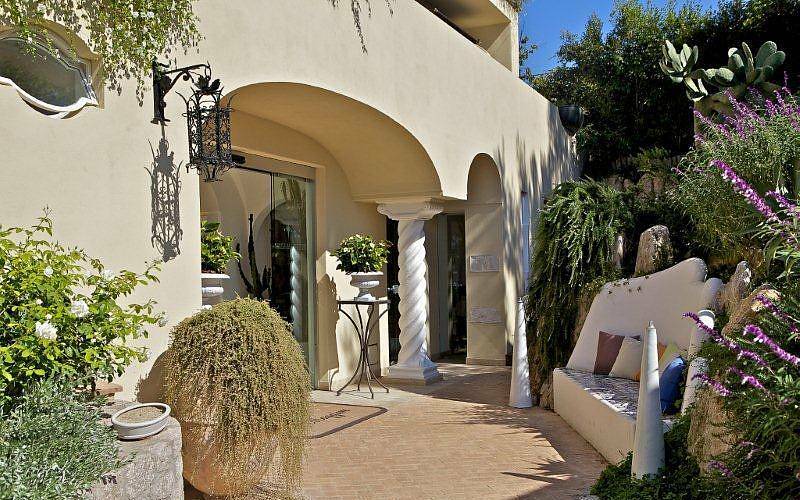 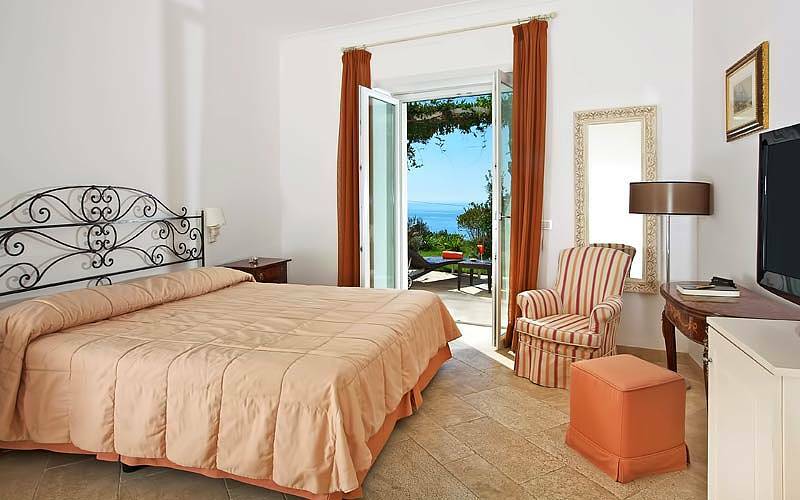 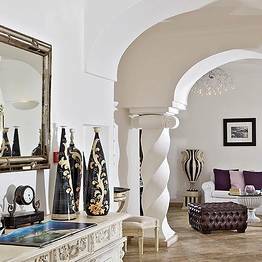 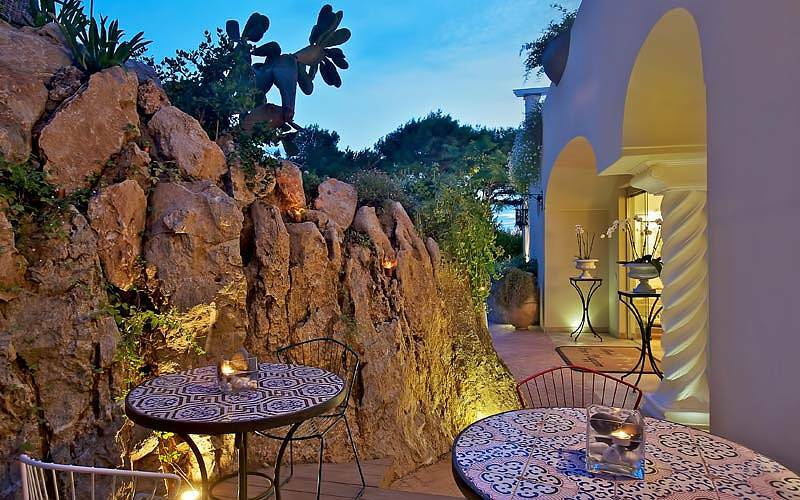 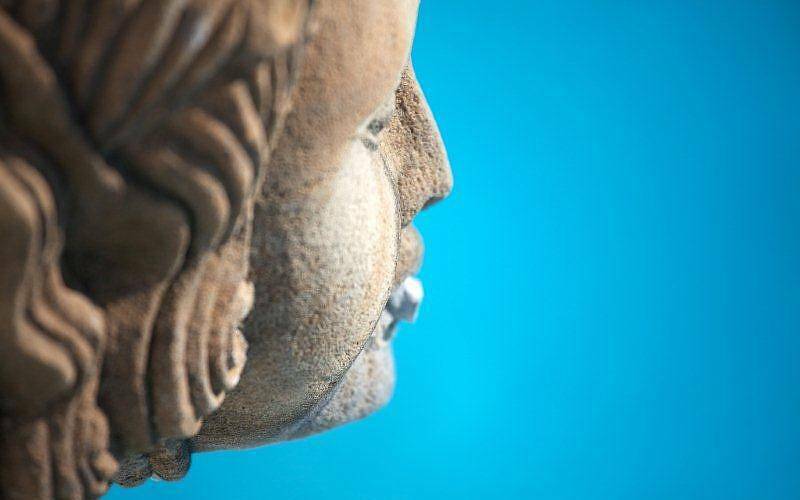 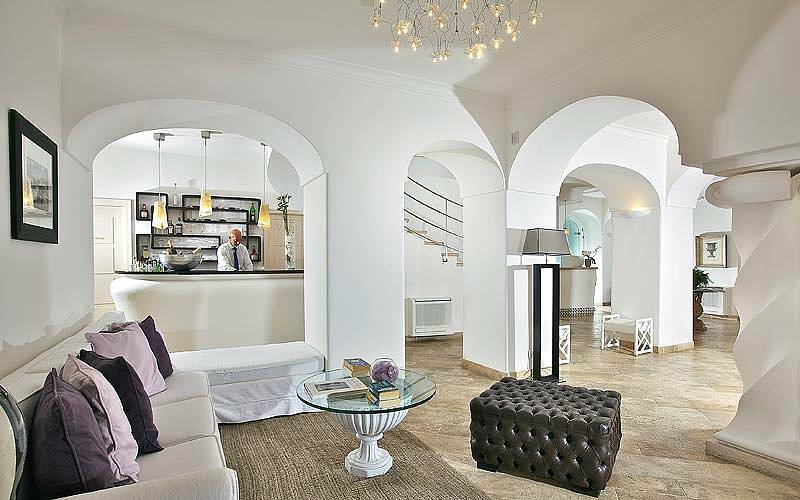 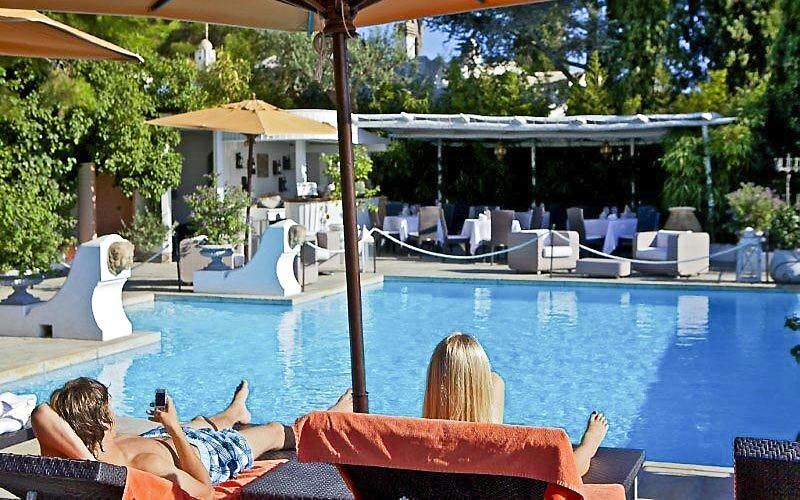 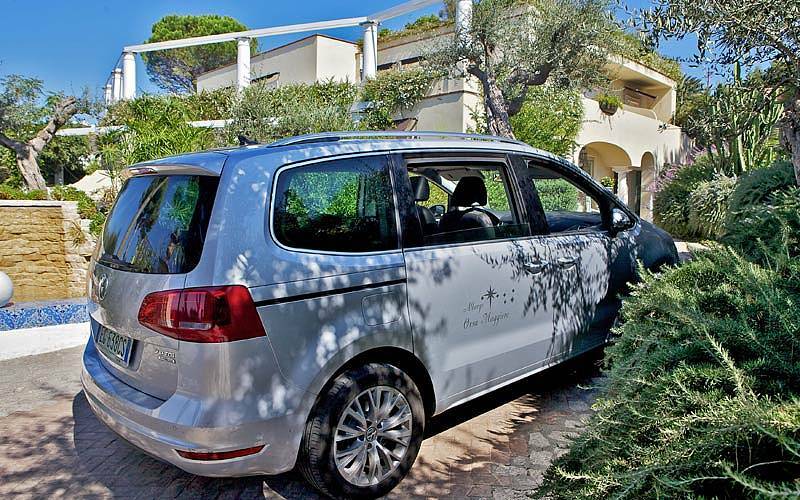 Ideally located for those wishing to explore the western side of the island, the hotel lies within easy walking distance of the historic center of Anacapri, the Damecuta archeological site, and Capri's legendary Grotta Azzurra. 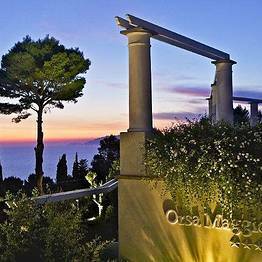 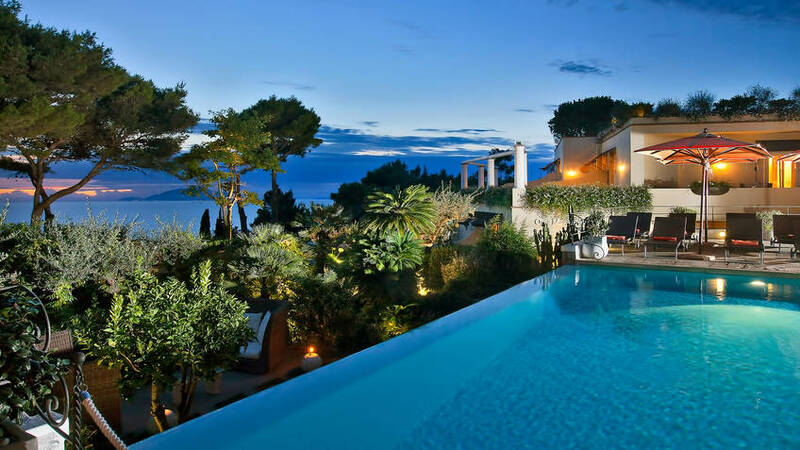 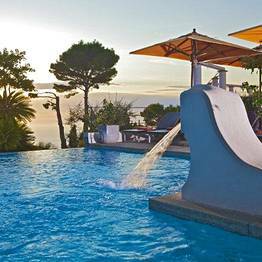 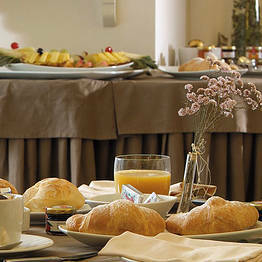 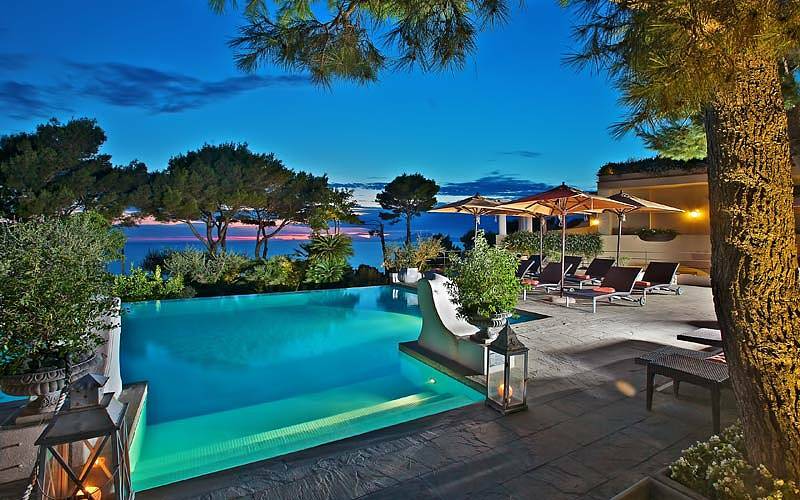 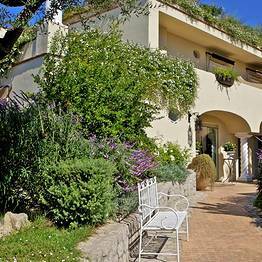 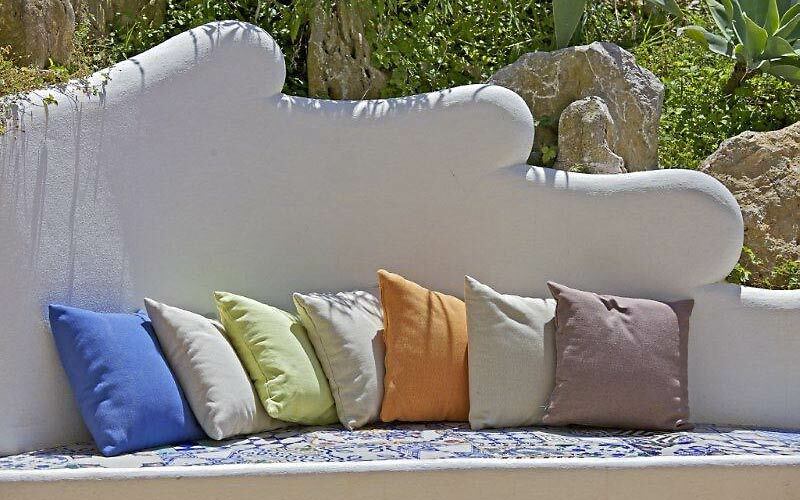 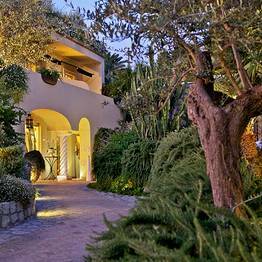 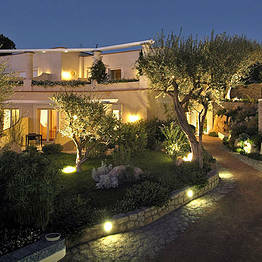 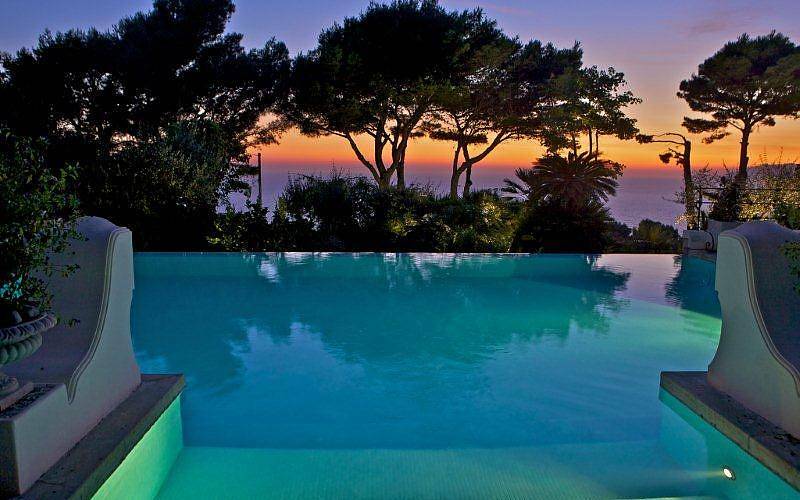 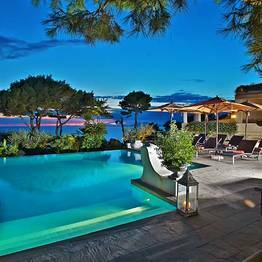 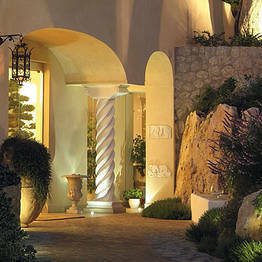 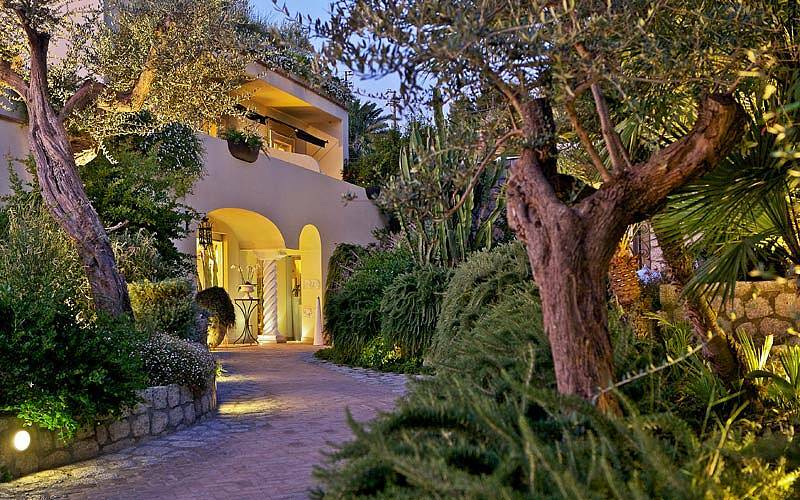 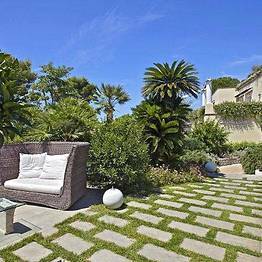 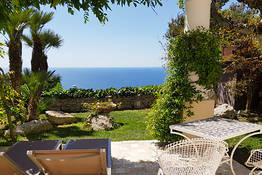 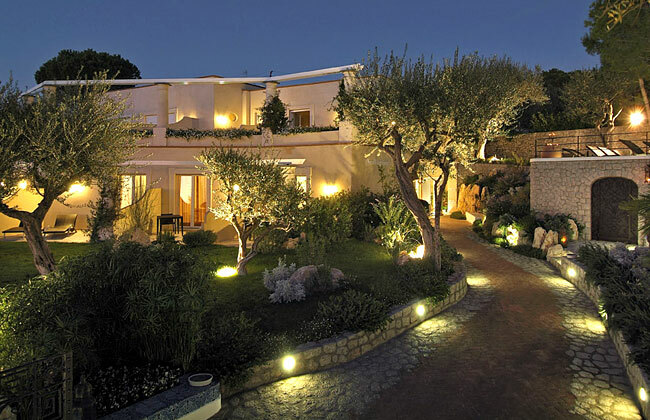 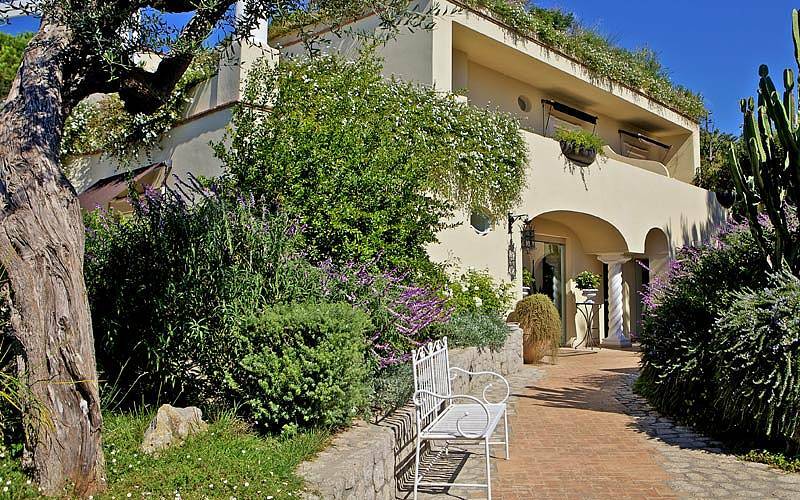 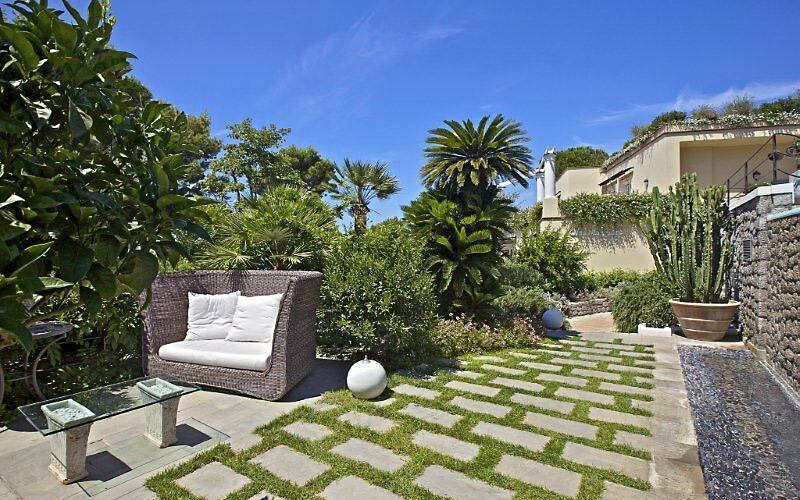 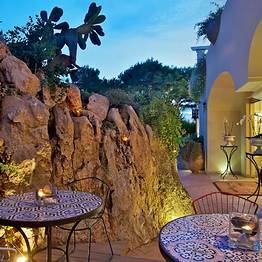 Book Hotel Orsa Maggiore on Capri.com now with no additional booking fees.